So, you heard California wants to eliminate single-use plastics? Here’s what you need to know and how you can help. Ready to take action? 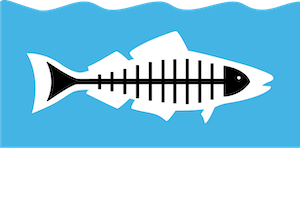 Urge our representatives to pass new policies by signing the Plastic Petition. The California Senate and Assembly introduced two bills earlier this year that plan to drastically reduce plastic pollution. These bills are Senate Bill 54 and Assembly Bill 1080 and are referred to as the California Circular Economy and Plastic Pollution Reduction Act. 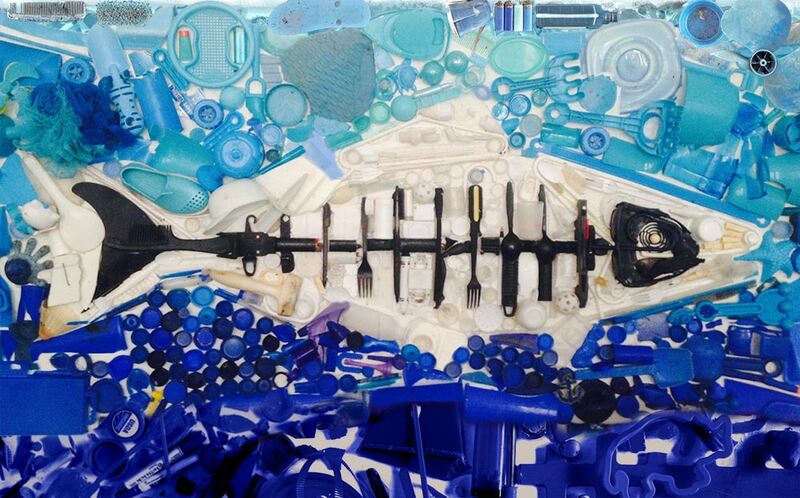 California is not alone in this endeavor to address single-use plastic at the source. Cities, nations and even the entire European Union have passed similar legislation. What do we know about these brand new bills, and what does the potential policy shift mean for California and the U.S.? Here are some common questions and misconceptions about this important legislation. I heard California is going to ban all plastic! Is that true? The proposed legislation in California isn’t going to ban all plastic. Instead, the policies would set goals for the reduction of single-use disposable products and packaging, including plastics. By 2030, 75 percent of all single-use plastic packaging and products sold or distributed in California would need to be reduced, recycled or composted. After 2030, all single-use packaging and products must be effectively recyclable or compostable. As part of the shift toward a circular economy, the bills also instruct CalRecycle to develop incentives and policies to encourage in-state manufacturing using recycled material generated in California. These targets would work similarly to California’s greenhouse gas emissions standards passed last year, which set a goal to move towards 100 percent renewable energy by 2045. The target was set and a plan will be developed to meet that target. Think of these plastics bills as a bold vision, with a specific plan to come later. Read the fine print. What about recycling? Isn’t that important? Yes, but, recycling as it exists today won’t solve the plastic pollution problem on its own. Recycling is an important part of the puzzle, especially in the aftermath of China’s recently passed National Sword Policy that prohibits the United States from exporting our recyclables to China. India is quickly following suit, too. And we don’t blame them; it’s our dirty trash after all, and the United States needs a real plan to deal with it. One of the key components of California’s bills is the standardized definition of what makes an item “recyclable”. For an item to be considered “recyclable”, it not only has to meet strict material requirements, but there also must be infrastructure in place that will ensure the proper recycling of that item, such as curbside pick-up and accessible recycling facilities. It’s not enough for an item to be able to be recycled or composted, it has to actually happen. Okay, so recycling is covered, but what about composting? Just like recycling, these bills will create strict definitions and standardizations for compostable items. This clause will ensure environmental benefit by taking already defined standardizations such as “marine degradable” into account. As with recycling, the bill goes another step further and requires that items are actually being composted at proper facilities to earn the title of “compostable”. Speaking of composting, what about compostable plastics? I heard those are okay to use! Excellent question. It’s important to note that, although they sound sustainable, compostable plastics are not a good alternative. Compostable plastics may have benefits in the durable product world; however, they pose another set of issues for single-use products. They do not degrade in aquatic environments and require industrial composting facilities to break down, which we don’t currently have as part of the waste management infrastructure in greater L.A. The legislation being introduced in California will work to increase this infrastructure in L.A. and throughout the state so that all compostable items are being properly composted, helping to “close the loop”. Wait, what does “close the loop” mean, and how is that related to a “Circular Economy”? Right now, our global economies operate on what we call a “linear” system. We extract resources, produce products, and then discard the waste, known as “take-make-dispose”. Very little of those extracted resources are looped back into the economy to create new products, mostly due to cost and lack of infrastructure. A “circular economy” is the opposite system, where the raw materials used to make products are recovered to make new ones, with little to no waste. The process of moving from a linear system to a circular one is commonly referred to as “closing the loop”, and would drastically reduce our global waste and plastic pollution crisis by reducing the amount of waste we create. It’s sustainability at its simplest! Didn’t Europe do something like this, too? Is California’s bill the same? The European Union passed the EU Directive on Single-Use Plastics and Fishing Gear, a comprehensive plan to drastically reduce plastic pollution through a variety of different approaches. Sounds similar so far, but this directive is a bit different than what we have proposed here in the Golden State. Firstly, the main goal of this directive was to reduce plastic pollution, not necessarily reduce single-use plastics at the source. Secondly, the bill targets 10 very specific items that are most commonly found on European beaches based on beach cleanup data. Each item is then assigned one or more approaches, such as market restriction measures (an outright ban) or producer responsibility schemes (charging the maker of the product with the costs of cleaning it up). On the flip side, California is aiming to set broad plastic reduction targets, instead of focusing on specific items. Hasn’t this already happened in some cities in California? Sure has! 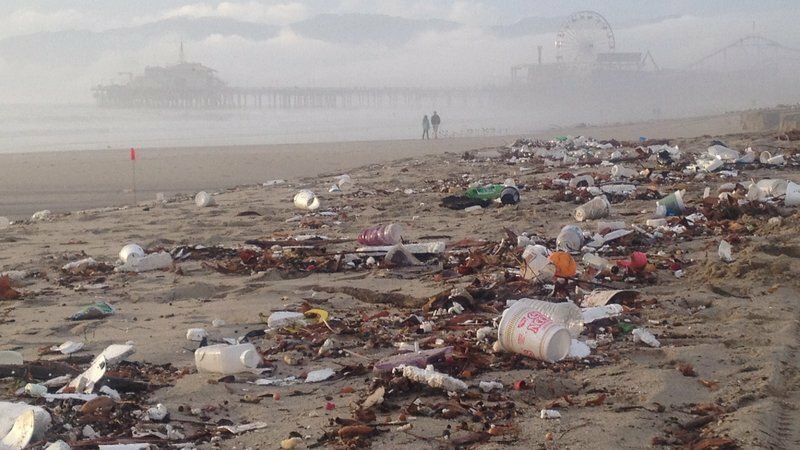 We have seen the passing of comprehensive single-use plastics legislation in Berkeley, Santa Monica, and Manhattan Beach. There have also been strong plastics ordinances passed all over the state that focus on everything from single-use plastic straws to plastic foam to-go containers. A statewide act will help to strengthen already existing local legislation and give the rest of the state the incentive it needs to reduce its waste. I’m on board! What can I do to help get this legislation passed? We are stoked to hear you want to help! Throughout the next year, these new bills will be heard by multiple committees and by the state houses. Both bills have already moved through their first committee hearing and passed! Now, the best thing you can do is let your state representatives know you support these bills. Sign our Plastic Petition urging the California Senate and Assembly to fast-track the approval of the California Circular Economy and Plastic Pollution Reduction Act. Call, email or write a letter to your representatives and let them know about these bills and why you support this proposed legislation. Find your representative. And if you live in the City of Los Angeles, please contact your City Council Member and tell them you support this State legislation and want to see something similar in the City of L.A. There is some movement at the City of L.A. to enact similar legislation, but we need more voices to push it along. Lastly, take the Plastic Pledge and spread the word! The more support this legislation gets from local communities, businesses, organizations, and people like you, the more likely it will be passed. Raise your voice and stay tuned for updates.